Current Designs Whistler kayak with rudder option. 14'6" long 24" wide. This is not a walmart kayak, it is designed for high wind, and rough water kayaking done safely and in comfort. 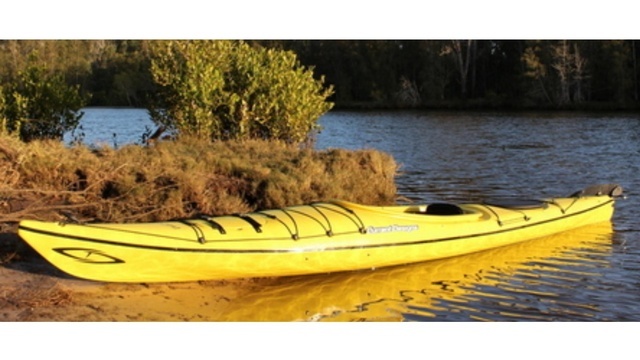 The kayak is very stable and suitable for any Kansas lake or river. It can easily hold over 100lbs in gear / camping or fishing supplies, plus a large adult. I am very firm on the price, or trade for fire arms of equal value.